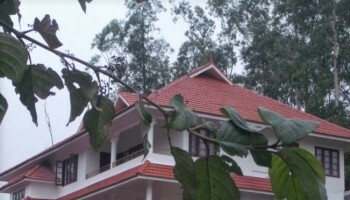 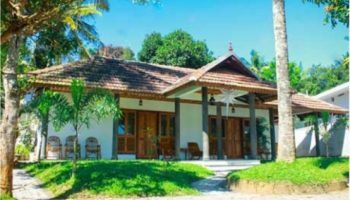 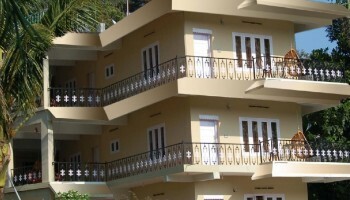 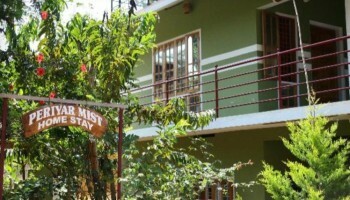 Welcome to Thekkady Homestays to experience the outstanding stay with the outstanding services.Ripples Holidays offer you the best homestays at all price ranges-from budget to luxury with special offers and deals for honeymoon couples, families, students groups and many more categories. 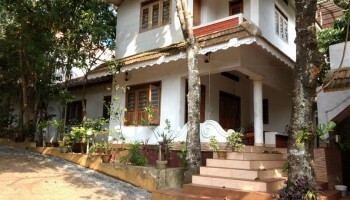 The homely touch here makes you feel being at your own home tasting the delicious local cuisine and enjoying a wonderful stay with full privacy and high level of comfort. 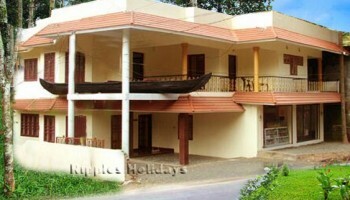 Contact us for more details and enjoy a wonderful vacation. 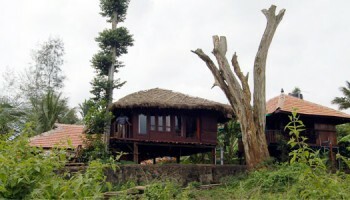 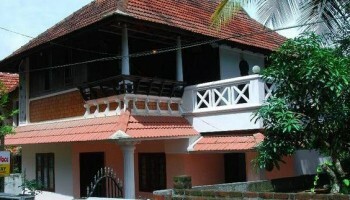 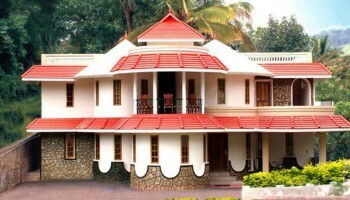 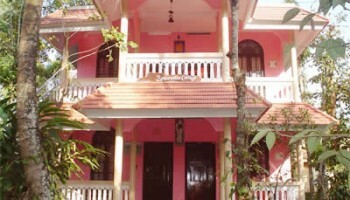 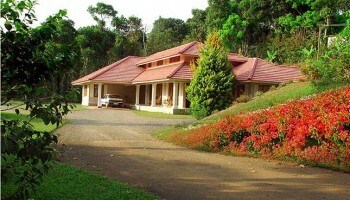 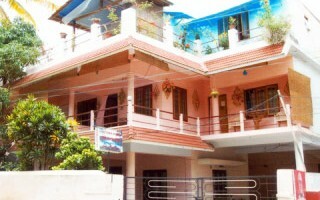 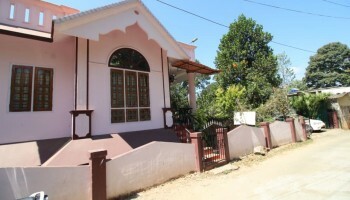 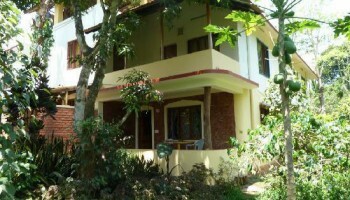 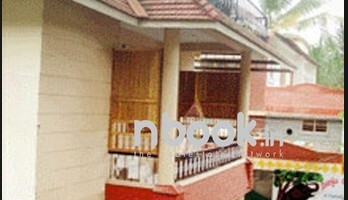 The Best in Budget Homestays of Thekkady. 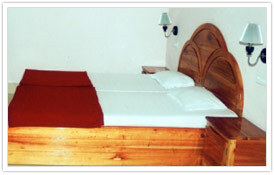 We have handpicked the best for you. 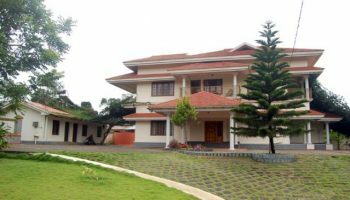 Ready for the ultimate fun and amnesties? 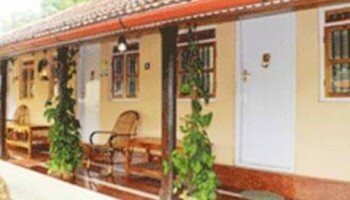 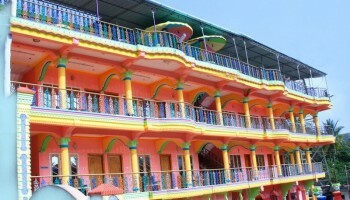 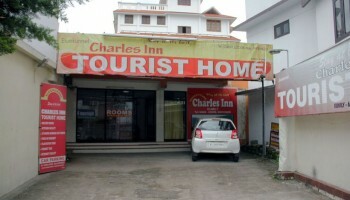 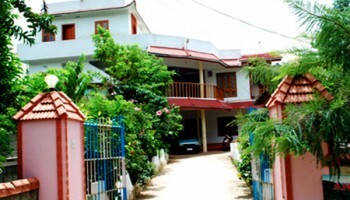 Then here is the best out of best Homestays.